Factions are forming in the Tory party as rumors of an imminent vote of no confidence in Theresa May continue to gain pace, while experts warn the Conservatives risk losing control of a majority of their London council seats. May’s leadership has been plunged into doubt as Tory rebels have reportedly been begged by their colleagues not to launch challenges against the beleaguered PM. 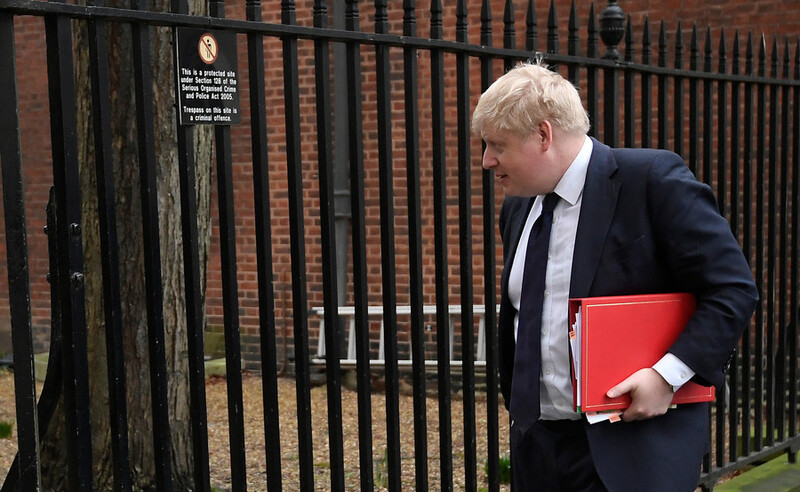 An anonymous source told the Sun that backbench chief Graham Bray pleaded with fellow peers not to send any more formal demands for the Tory leader to stand down, amid concerns it would trigger a new leadership contest that would cripple any attempt to hammer out a Brexit deal. 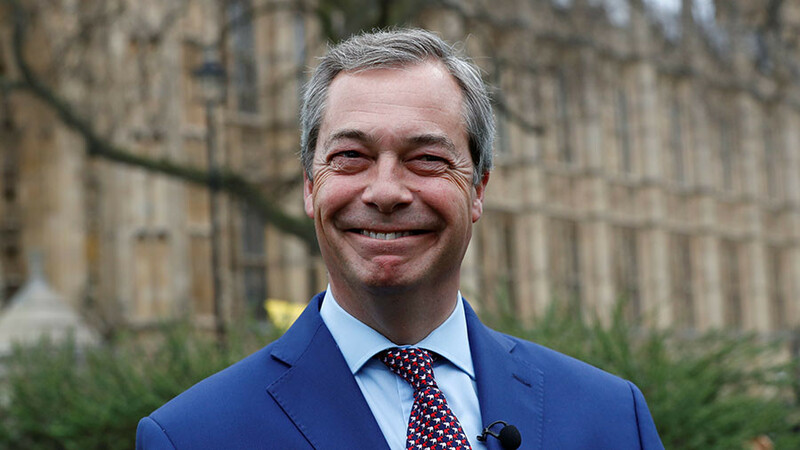 A vote of confidence in the Conservative leader is automatically triggered if Brady is handed 48 letters from MPs, 15 percent of the parliamentary party. 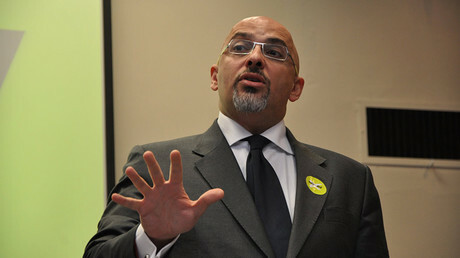 His warning comes amid concerns of the Tory party suffering heavy losses in local elections on May 3. Experts claim the Tories could lose more than half of the authorities they currently control in the capital, when all 32 seats are fought over later in the year, according to Politics Home. A former Cabinet minister said: “The next hurdle for the Prime Minister is the local elections in May, and they are likely to be very bad. We’re probably going to lose every seat we’ve got in Birmingham, for example. “If it’s a complete meltdown, then I think there will be a leadership challenge,” the ex-minister said, according to Politics Home. A Tory defeat may extend across the region, as borough council elections will also run in Labour-held Birmingham, Leeds, Manchester and Newcastle. Dozens of other councils across England also have seats up for grabs. Overall, the Conservatives are defending 1,302 seats and control of 39 councils. 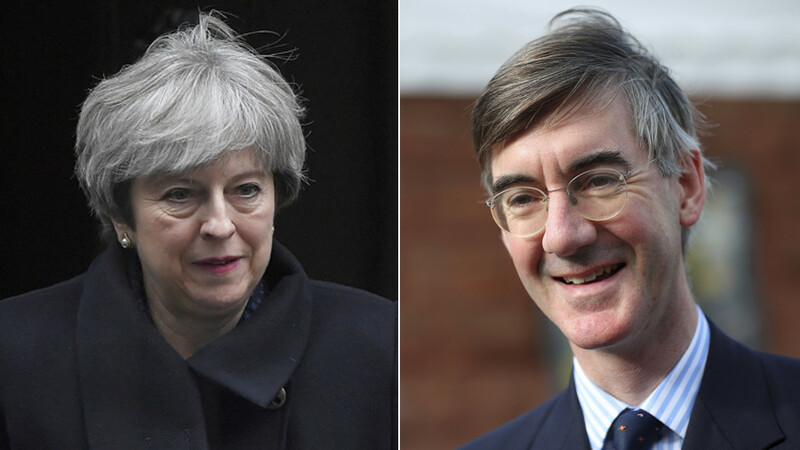 If it turns out that May is actually called on to resign, Tory backbencher Jacob Rees-Mogg is the favorite to succeed her as Conservative leader, according to Oddschecker. Old Etonian Rees-Mogg gained popularity for his championing of a hard Brexit. 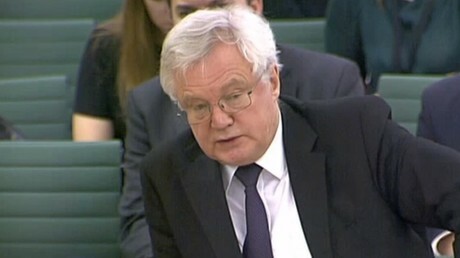 He recently claimed the UK would be a “vassal state” during the implementation phase of transition Brexit because of all the concessions it is allowing to the EU. Meanwhile, gaffe-prone Foreign Secretary Boris Johnson, who trails just behind Rees-Mogg, has recently sought to rebuild his reputation when he renewed the much-debunked “bogus” pledge that the NHS would get hundreds of thousands pounds more post Brexit. Home Secretary Amber Rudd, a remainer, trails behind Johnson in the Tory leadership rank, followed by Commons speaker Andrea Leadsom. The PM nonetheless seems resilient to stay, as she insisted in an interview last month of her intention to remain in post until the next election. “I’m not a quitter. I’m in this for the long term,” the PM stated.